An investigation published in the Journal of the American Medical Association (JAMA) suggests the number of US children with brain damage from prenatal drinking may be higher than previously thought. The study of four U.S. communities in the Southeast, Midwest, Pacific Southwest, and Rocky Mountain region found that at least one percent to five percent of first-graders had a Fetal Alcohol Spectrum Disorder (FASD). 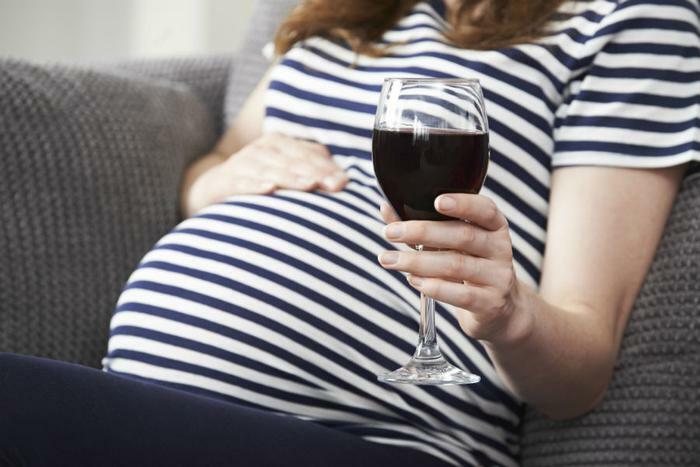 Fetal Alcohol Spectrum Disorders are "costly, life-long disabilities," caused by alcohol use during pregnancy, the report says. The group of conditions can be characterized by central nervous system damage and abnormal facial features. The recent study found that the prevalence of FASD ranged depending on the community. However, it was much higher than the previously accepted prevalence estimate of about 1 in 100 children. In the new study, a conservative approach put the prevalence estimate for FASD at one to five percent of children, while a less conservative take suggested three to ten percent. The Rocky Mountains area had the greatest prevalence, while the Midwest had the lowest, the researchers estimated. "The conservative estimates assume that every child who didn't participate in the study didn't have fetal alcohol spectrum disorder," explained study leader Christina Chambers, a professor of pediatrics at the University of California, San Diego. "The flip side of the coin says that instead of the denominator being all eligible children, it is only those children for whom we had sufficient information to classify them -- a much smaller number,” she said. "The bottom line is, these are not uncommon disorders," Chambers said. Some types of FASD involve mild learning or behavioral issues while the most severe type -- fetal alcohol syndrome -- can lead to growth problems, abnormal facial features, and damage to the nervous system. "Alcohol in the mother's blood passes to the baby through the umbilical cord. When a woman drinks alcohol, so does her baby," the US Centers for Disease Control and Prevention (CDC) has said. To prevent FASDs, health experts recommend abstaining from alcohol entirely while pregnant or trying to conceive. That’s because no amount of alcohol during pregnancy is known to be safe.